Okay folks, time for a check-in! Let’s chat about how our Arkansas Travelers are doing. Please send us your pictures, comments, questions, and all things AT-related! Get ‘Em in the Ground! In case you haven’t already planted your Arkansas Traveler tomatoes, here’s a nice video on how to get them planted. Also nice advice for planting a variety of tomatoes. I came upon Dave’s Garden, an excellent garden blog that includes reviews of Arkansas Travelers. The reviews look great! I noticed one that said it performed well in hot weather, which is nice to hear considering it was about 200 degrees F today. Also noted that it’s the best all-around tomato one reviewer has ever grown. And a few comments that it’s a great canning tomato! Take a look to see what people are writing–it may help you plan and prepare for the season. The tomato that won the most votes for One Heirloom Project 2012 is…Arkansas Traveler! It’s a medium-sized pink tomato that is smooth and a beautiful rose color. An excellent variety from Arkansas, tolerant to heat and humidity; crack and disease resistant. Seeds are coming from Baker Creek Seeds, and they’ll be organically propagated by Charlie, the fantabulous gardener at Oak Park’s Cheney Mansion. Want to get in on the fun? Order your plants today by emailing gogree@ghexperts.com. One Heirloom Project is in full bloom! In its second year, One Heirloom Project’s mission is to encourage urban gardeners to connect as a community through growing the same plant. Throughout the month of February the public was invited to vote for any of the following tomatoes: Green Zebra, Brandywine, Cherokee Purple, or Arkansas Traveler. The winner will be revealed on our Facebook page and newsletter on March 13th. One Heirloom Project participants are encouraged to share pictures, stories, advice and information about their tomatoes throughout the growing season. They’ll be able to post on our blog, Facebook and Twitter. We will also have a potluck party to showcase the delicious fruit during harvest time. Additionally, stay tuned for our very popular canning classes! They’re returning to our schedule this year and will be held inside our newly expanded store! Plants are $3.50 each and will be available for sale at Green Home Experts, 811 South Blvd in Oak Park, in May. Those interested are encouraged to pre-order their plants as only 200 are available. Profits from the sales will benefit the Forest Park Community Garden and Root-Riot. Call us at 708-660-1443 or email us at gogreen@ghexperts.com to reserve your plants today. 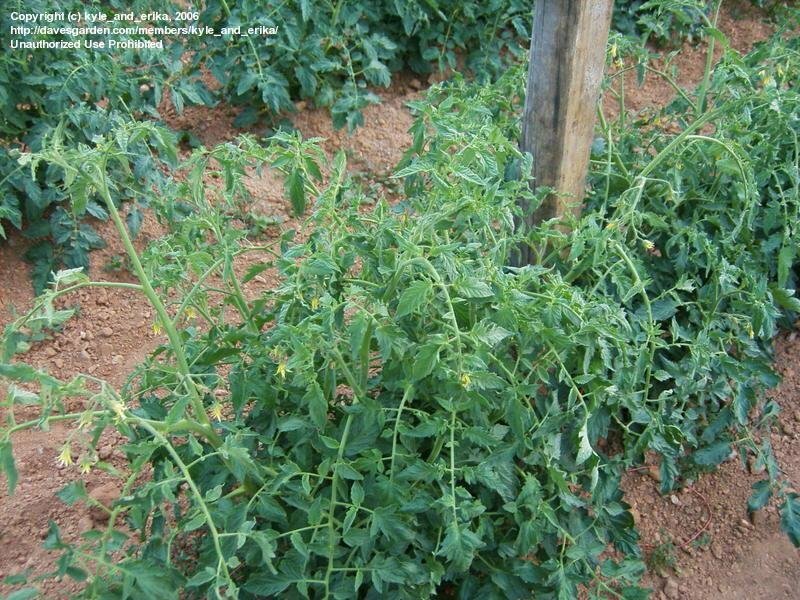 Throughout the season, gardeners will connect with each other at https://ghexperts.wordpress.com to share advice, pictures and anecdotes about their tomatoes. Photo contests will be held around harvest time, as well as a potluck dinner to showcase the delicious fruits. At the end of the summer, Green Home Experts will offer canning classes for One Heirloom participants. Classes on pickling and applesauce making will also be offered. For more information regarding the One Heirloom Project, or to pre-order plants, please contact Green Home Experts at (708) 660-1443 or gogreen@ghexperts.com. The end of August usually signals that my garden is on the verge of explosion. Weeds, veggies, annuals, grasses–everything–look as though they’re about to conquer my whole yard. This, of course, is my fault because I spend all year amending the soil organically to achieve the most nutrients possible. Come August we return from vacation with a packed schedule, my husband disappears to coach and teach , and Mother Nature’s forces result in a garden that’s teetering on the brink of disaster….and I’m OK with that. I think this signals that I’ve had my fair share of summer. See in April and May I’m clawing at the door (like my dogs) to get outside and finally get some fresh air. In June I’m preciously tending to everything and enjoying watching my garden spring to life. In July I do most of my work in the early morning to avoid the skeeters and stifling heat. I enjoy that quiet, pensive, restorative time. Then August strikes and suddenly I can’t make enough time for my garden. It still looks fabulous, don’t get me wrong. It’s just not as well-manicured as it is in the earlier months. This year, I have a new appreciation for August. I am grateful for the bounty of my veggie garden and anticipating the fall harvest. I have great memories of the season and am enjoying the results of my hard work in spring. August isn’t about giving up on the weeds. It’s about succumbing to Mother Nature’s overwhelming, awesome powers and remembering that I don’t own my little patch, I just tend it.